Changes and innovations in artificial intelligence are developing rapidly. So how will this change home security? 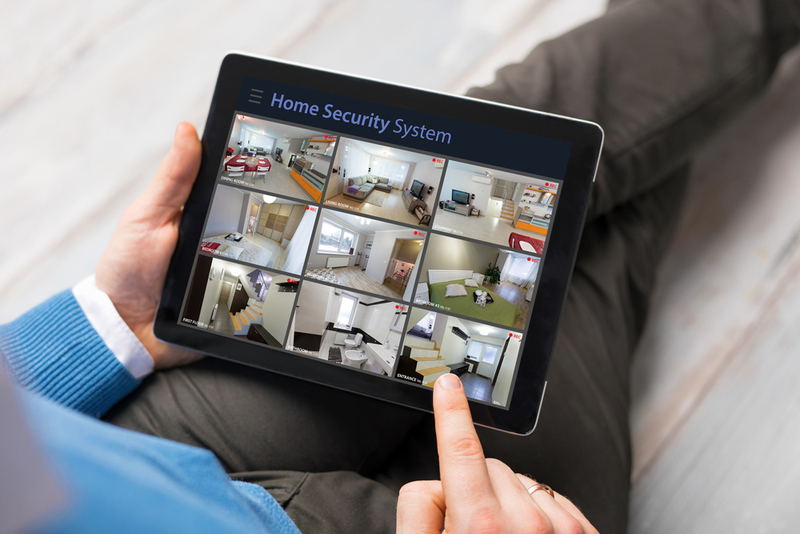 Check out this guide on self-monitoring home security to learn more. The global security solutions market is expected to continue to grow by double-digit percentages for the coming years. 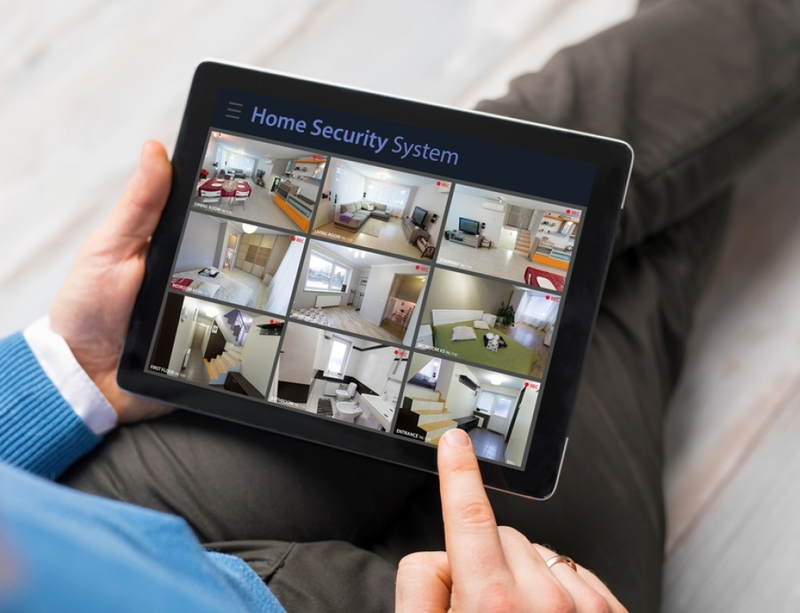 The advancements in self-monitoring home security technology have made security even better. Thanks to smarter home security systems, it’s easier to get clients excited by home security. AI-powered cameras, alarms, and digital assistances make homeowners much more secure. The only obstacle in selling security systems to clients is education. By understanding how all this new technology works, both security companies and homeowners can make smarter decisions. 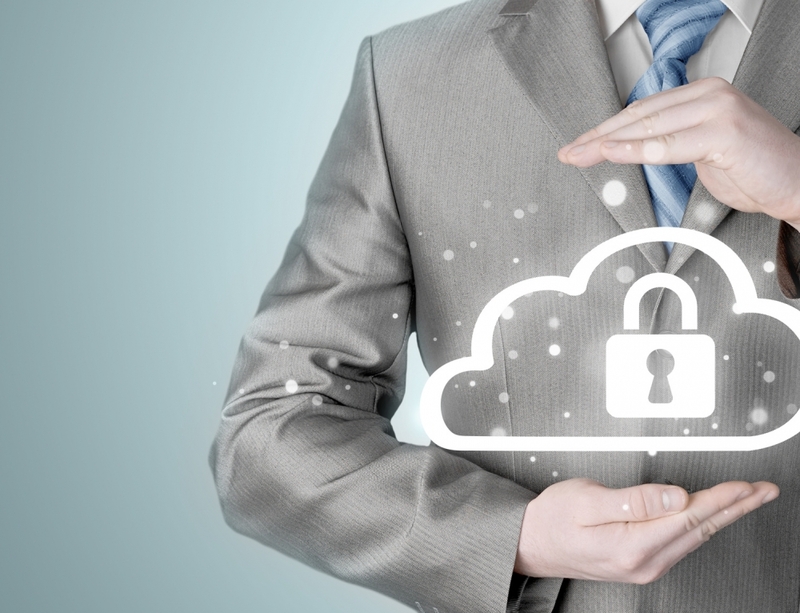 The more you know about self-monitoring security, the easier it is to sell the idea. There are so many features to list, but let’s start with the basics. Here is a brief rundown of how all innovations in artificial intelligence has improved home security. Think of all the security guards and security monitors are needed at any given time in the world. Now, picture most of these static, linear security positions replaced by robots. Robots do a pretty great job at single-task positions, like detecting movement or sound. The financial benefit of switching to a self-monitoring home security system is what homeowners see first. You can tell a homeowner that they can save hundreds of dollars annually and keep the same security. This is not just marketing, it is a fact. The human eye is only so good at detecting motion, especially in low light conditions. With geofencing, environmental sensors, and security cameras, a home security robot is a tough opponent. Artificial intelligence makes facial recognition highly accurate and smart. Security doesn’t need to be an iron fist that users must rely on special keycodes to bypass. It can work with emergency services and recognize the faces that have access to automatically be let inside. Technology has reached a point of accuracy where clients no longer have to deal with inconveniences or costly mistakes. Good eyes are the key to an efficient home security robot. If someone approaches a house for the first time, the AI should alert the homeowner with a visual. You can’t sell a security package with grainy, low-res cameras and expect the customer to be excited. With HD cameras that operate in low-light conditions, the AI can do its job better. Motion sensors trip the security, HD video is recorded, and the client can check on their house. Also, the home security robot will keep a database of all faces that are captured. That means that regular faces, such as the mailman, neighbors, or family members will be recognized, and no alarm will be triggered. Home security cameras can even detect the neighbor’s dog. Perfect for solving mysteries or catching package thieves red-handed. 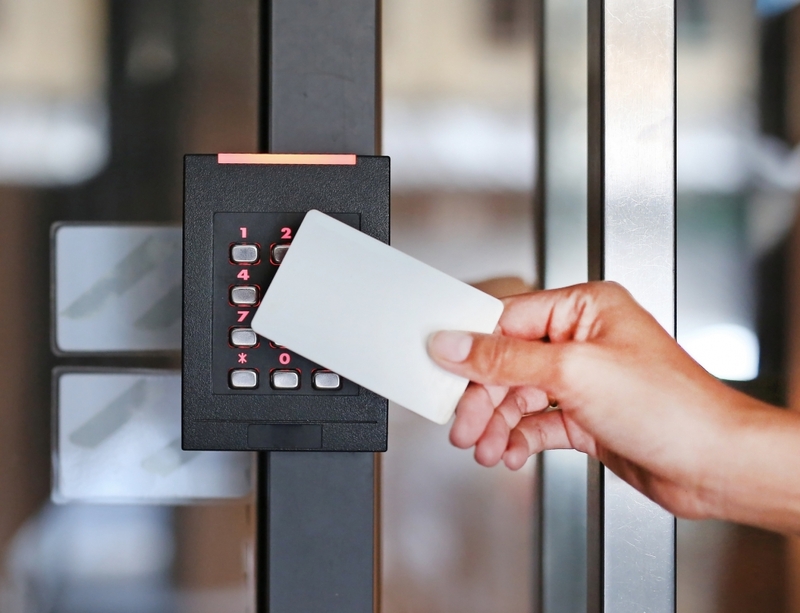 This makes security companies’ jobs easier, as fewer false alarms will occur. 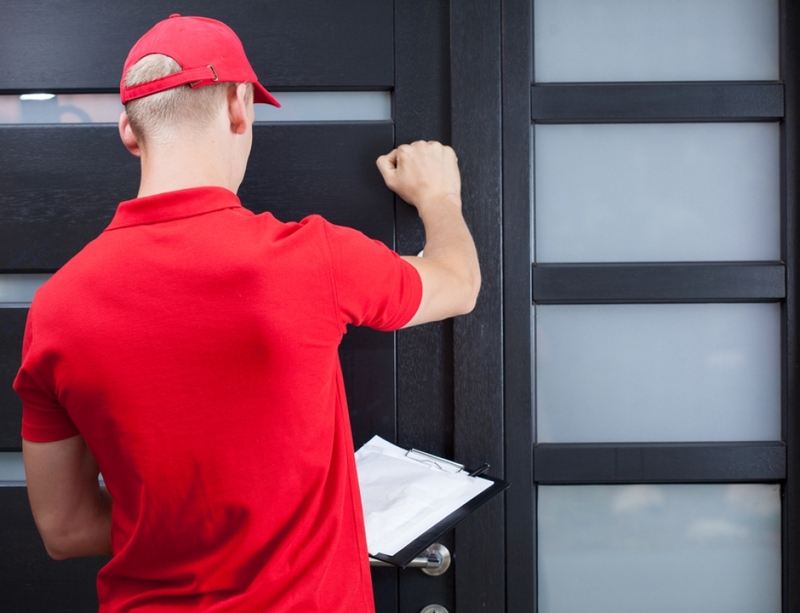 Alarm installer insurance will always be needed, but self-monitoring home security does reduce blatant fraud. New home security frameworks incorporate with smart home digital assistance. Lights can associate with self-monitored home security, turning on an owner’s lights in case of a break-in. There are even wireless locks that permit doors to open or lock straight from a mobile phone. Smart home security should be sold as a natural, convenient, and common-sense solution. The ability to control all the important aspects of the home with voice-commands saves time and gives the customer more control. Even small tasks like changing temperatures, scheduling lawn watering, or appliance cycles feel good. We want to express just how realistic it is to expect this level of comfort and security in the home. The rest of your smart home’s tech can often be leveraged to enhance your security, convenience, and comfort. You can connect your smart hub to sprinkler systems and appliances to control them from anywhere. And many of the current-generation automated light fixtures can learn your routine over time (keeping unneeded lights off to save money) and mimic your lighting habits when you’re away to make it appear like someone’s home. A smart home automatically handles small tasks for customers. An automated home knows how to respond to situations and commands without the owner present. For example, when they pull up their driveway, their smartphone can trigger certain automated controls. The AI will know that they need to turn the AC and lights, unlock the doors, and turn the TV on. Simple comforts, but still great examples of what it means to live in a smart home. Home automation also means detecting changes in temperature in the house and alerting homeowners. This extends to humidity, a failing boiler, and dangerous carbon monoxide levels. 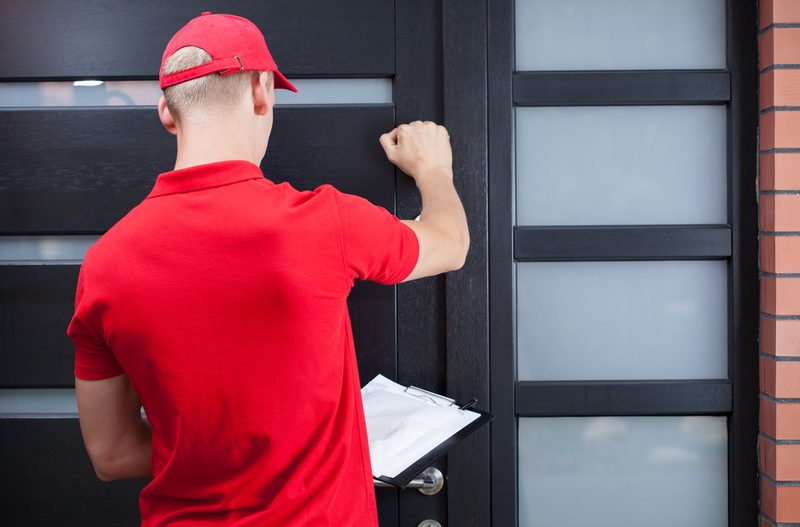 Rather than a standard alarm sounding, the owner will receive a message if they are away. The future of artificial intelligence is here. It is learning, security is expanding, and business is booming. As more data is utilized, self-integrated home security systems are improved. Biometrics, in particular, will become more of an integral part of home security systems. This means more educating of the consumer on how they can make their homes safer. Concerns about their privacy and security should not be ignored or dismissed. It is important to communicate how these home security robots work, the data they collect, and how they use it. After that is done, the benefits listed are many and very exciting. 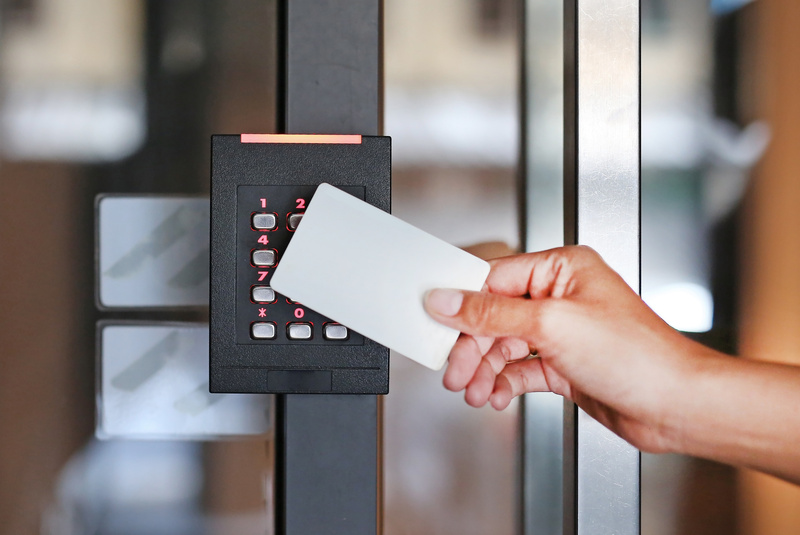 Transitioning from a standard human-controlled security system can make the customer anxious, so confidence is key. If you’re interested in learning more about how AI-driven security can improve your business, contact us. We can answer any questions you might have about specialized industry solutions and more. 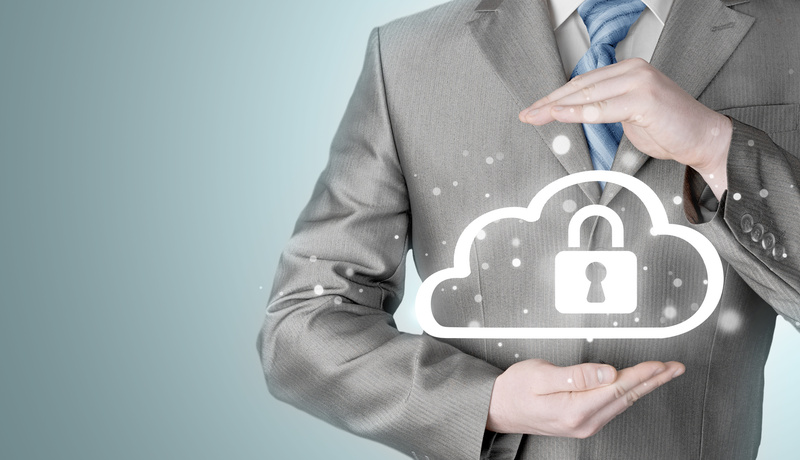 Protect your customer by protecting yourself. Arm yourself with information, insurance, and legal practices.